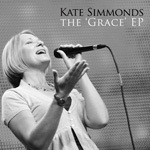 'The Grace EP' by Kate Simmonds. 2 Brand new songs by Kate Simmonds, featured at the Brighton leaders conference 2010 as well as the beautiful arrangement of 'Here is Love vast as the ocean' with additional chorus written by Kate. This special package includes mp3 audio and PDF sheet music downloads for all 3 songs - a saving of £1.25 compared to buying everything individually. 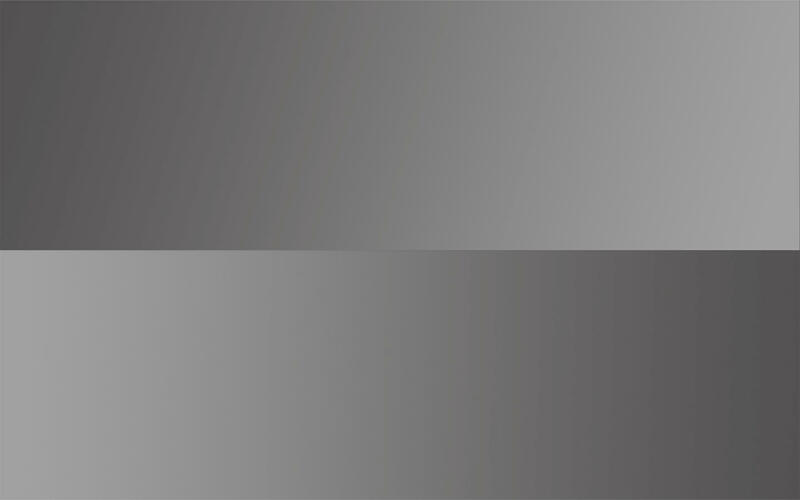 Sheet music contains both chord charts and lead sheets.